First-Round Acceptance and Reviewer Feedback: stay tuned! In this year we allow multiple presentations and publications per one registration: please see Registration for details. Click here for the videos of previous BICA conferences! 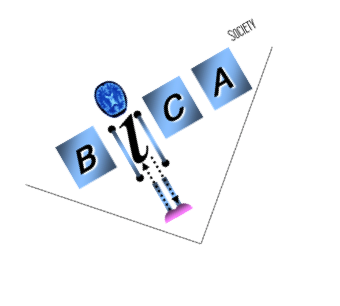 BICAns understand "biological inspirations" broadly, borrowing them from psychology, neuroscience, linguistics, narratology, design and creativity studies in order to advance cognitive robotics, machine learning and social affective computing, among other modern hot topics in AI. In this year, the BICA Conference celebrates its 10th anniversary and inclides the Future of AI Industry&Science Workshop.